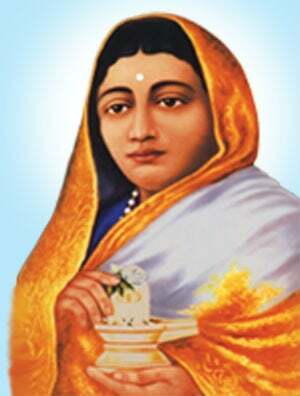 Ahilyabai Holkar (13 May 1725 to 13 August 1795): Ahilyabai ruled the Malwa kingdom after the death of her husband and father in law. After she ascended to the throne, she didn’t keep purdah anymore, instead appearing in public every day to listen to any problems her subjects might have. By stern and gentle, old and young. And Ahlya was her honoured name." Strapless bra keeps falling off? FIXED IT. 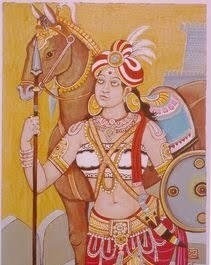 Rudrama Devi (1259 to 1289 AD): One of the few queens to rule as a result of direct accession to the throne, Rudrama was called Rudradeva after a formal ceremony designating her as a son. She took over the throne at 14, after her father died. What makes her badass: She loved a particular form of dance, Perini, part of the Tandava school, so much, that she had all her soldiers learn it as part of their battle training. While some of her noblemen and cousins resented her rising to the throne as a woman, she wore male clothing and sat on the throne anyway. 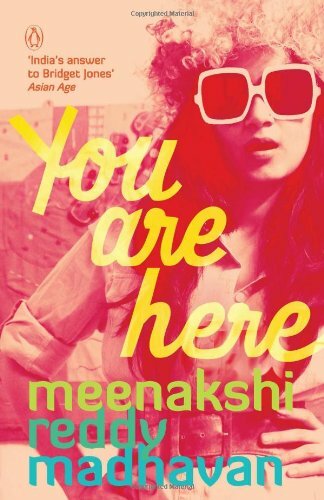 She also won several wars, chasing a Yadav king back into his own kingdom and forcing him to make peace. Hey. HEY. Does this statue make me look fat? 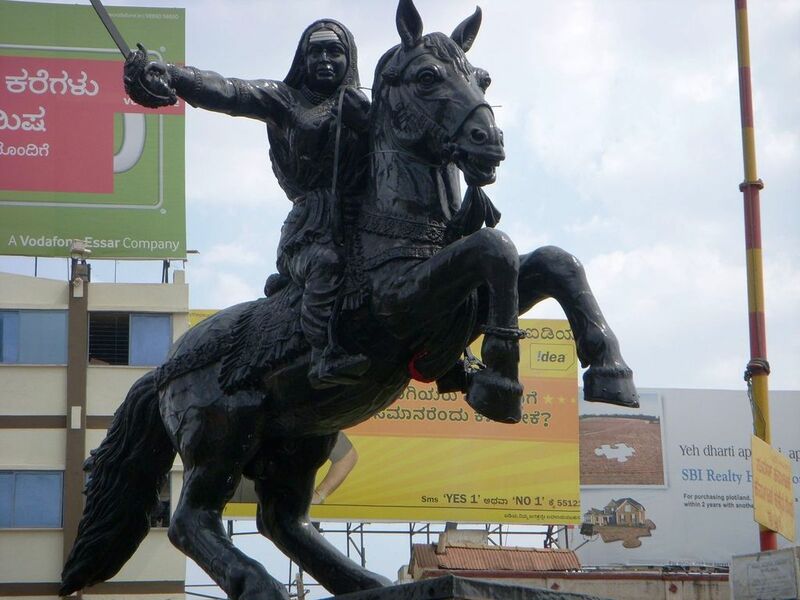 Kittur Chennamma (October 23, 1778 to February 21 1829): Much like the more famous Rani of Jhansi, Chennamma was trained in horse riding and sword fighting, and led a rebellion against the British in her district in Karnataka. 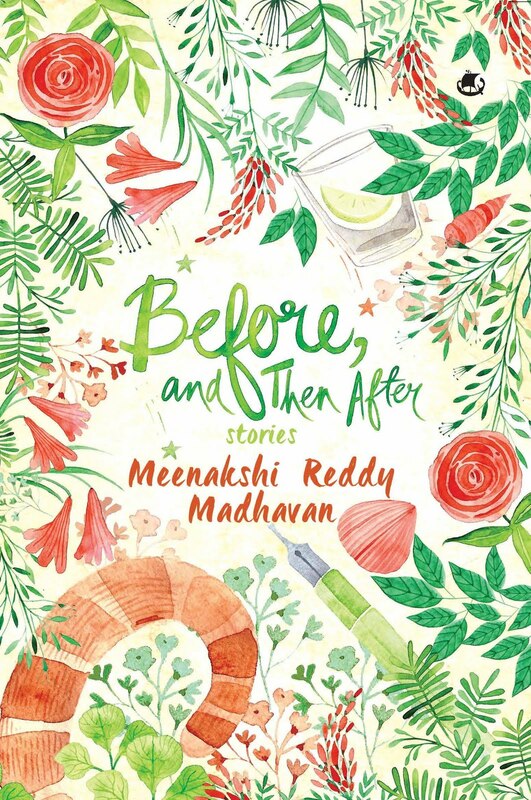 What makes her badass: After her son died, Chennamma tried to adopt another, but the British rulers weren’t having it, ordering his expulsion and trying to seize her assets. She led an armed rebellion against them, which she won, when she asked for the war to stop. However, they captured her later and tossed her into prison, but that aside, she continues to be a symbol of the Independence movement. Razia al-din (1205 to 1240): Possibly the first person in history to use a version of that old line, “Don’t call me babe.” Razia refused to answer to Sultana, but insisted that everyone call her Sultan. Again, she ascended the throne after her father died, but Muslim nobility overthrew her and put her brother on the throne instead. What makes her badass: So, the brother got himself assassinated, and there was Razia on the throne herself after all. She dressed like a man, and was a fantastic politician by all accounts. She was the first female monarch of the Delhi Sultanate, and played the game very well, making rebel forces fight with each other instead of with her. Her downfall was love (let that be a lesson, ladies), and when she appointed her lover to a high position, nobility revolted again, and she was imprisoned, only let go when she agreed to marry the leader of the rebels. Abbaka Chowta (16th century): The closest thing this list has to a dragon, Abbaka is known in legend to be the last person to use a fire arrow. She was also perhaps the first sort of freedom fighter in India, leading a war against the Portugese when they invaded her her capital in Karnataka. 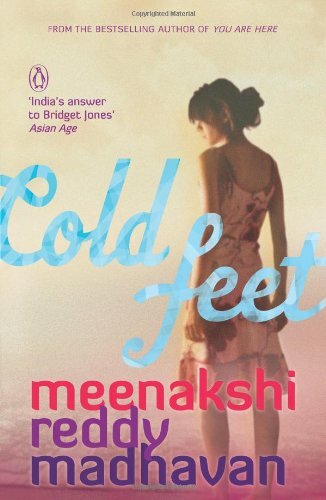 What makes her badass: First of all, the name she went by among her subjects was Abhaya Rani, or fearless queen. She dumped her husband and returned to her kingdom after marriage, which made him join the Portugese against her. When they charged, she hid in a mosque, gathered 200 people and attacked in the night, killing the general, and forcing the troops to evacuate the fort they had taken over. Apparently, she also had two daughters, who she trained in the arts of war, and who fought alongside her. Love the captions almost as much if not more than the writing. Super!! !I wish we spoke more about these ladies and their achievements as much as we speak about other historical leaders!